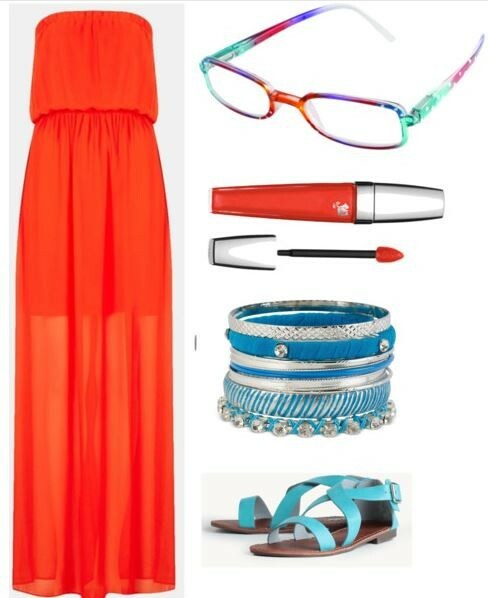 7 Pairs of Wink Eyewear; 7 Outfits; Plus Enter to Win 1 of 1000 Pairs of These Stylish Glasses! Glasses are definitely not what they used to be and I love it! They are a fashion statement. What I also love is that certain eyeglass companies get that. Dr. Dean for ICU Eyewear and Wink by ICU Eyewear want you to love the way you look in your glasses and are asking for your input on certain styles. How so? They are giving away 1,000 pairs of glasses in exchange for your vote and you could win one! Just go HERE, vote for your favorite pair and you could win! Sweet! Glasses are not just a necessity anymore but also a fashion statement and they tell a little bit of who you are and what kind of personality you have. Your glasses can tell people if you’re a little serious, a lot of fun, maybe a little quirky or have some serious fashion sense. Here are 7 pairs of ICU Wink Eyewear paired with 7 different outfits. Vote on your favorite and enter to win a pair of your own glasses. So, which outfit was your favorite? Do you wear glasses everyday, for reading or possibly with certain outfits as a fashion statement? Whatever the reason, you don’t have to settle when it comes to the style of your glasses anymore. I hope you win a pair!! Good luck. If you missed it, go HERE to enter. I love the Feline t-shirt, that’s hilarious! Now I want one. We are a bit cat-obsessed in my house and my 6-year-old daughter wants to wear a cat-face shirt every single day. My favorite is the turquoise combination. All your style combinations are really pretty. It’s really great to have stylish glasses that look great with outfits.